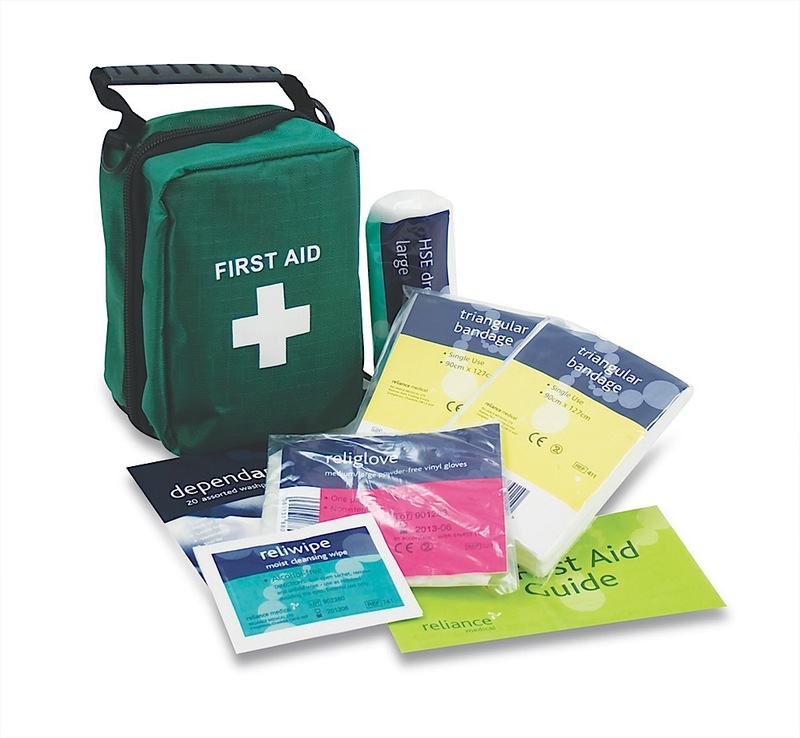 For all First Aid at Work and First Aid at Work renewal courses booked by 30th May 2016 we are offering a one person first aid kit. First Aid at Work three-day courses are held twice a month at our training facility in Hope Valley, Derbyshire. First Aid at Work Renewals are held every Wednesday and Thursday and every weekend throughout the year except on a Bank Holiday. Alternatively, the Emergency First Aid at Work course may be more suitable for a lower risk workplace. The Emergency First Aid at Work courses are held every Wednesday and every Saturday. For those requiring Emergency First Aid at Work +F these courses are also held every Wednesday and every Saturday. This course is suitable for those working in forestry, with chain saws or on farms. The extra topics covered are crush injuries, hypothermia, severe bleeds and Lyme disease. These topics are in addition to the normal syllabus conducted over six hours. These First Aid at Work courses are also suitable for those working in an outdoor environment. This entry was posted in first aid at work courses, News. Bookmark the permalink.